When is Revolution and Youth Day 2023? What is Revolution and Youth Day? 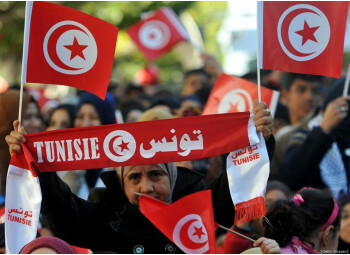 In Tunisia, the 14th of January marks the Revolution and Youth Day – a holiday that was instigated in 2011. 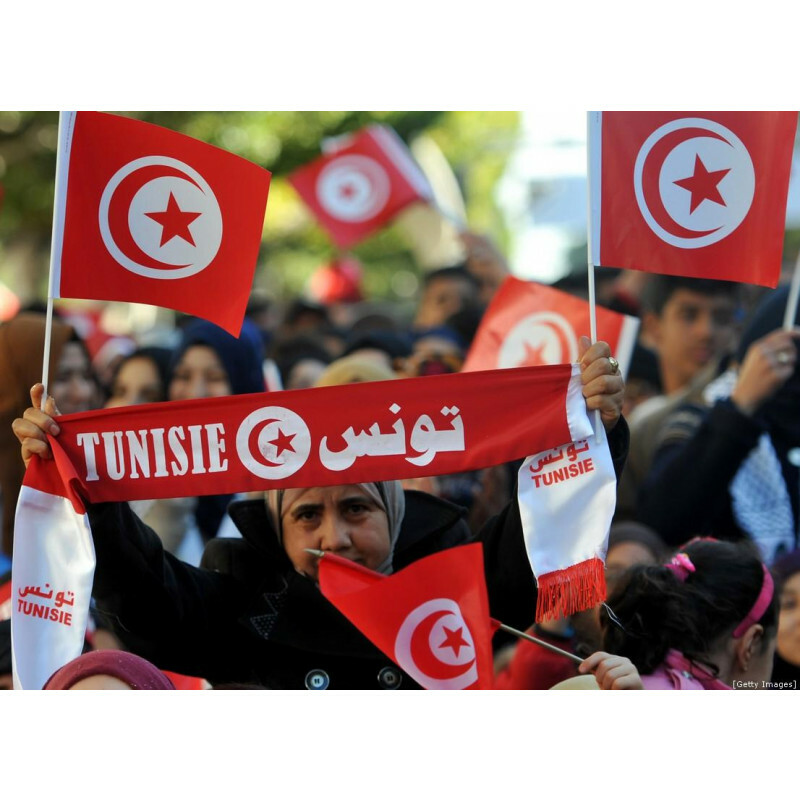 That day commemorates the Tunisian Revolution which ousted President Zine El Abidine Ben Ali, who was notorious for being a despot.